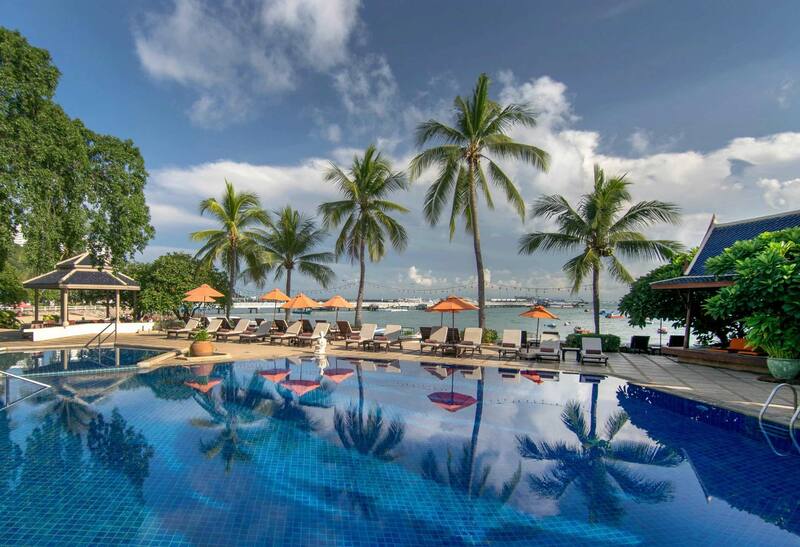 This vibrant sea-side city of Pattaya is the jewel of the Eastern Seaboard. Suvarnabhumi International Airport is just a 90-minute drive north of Pattaya, easily accessible via the Chonburi Motorway. Such easy access makes the city an ideal spot for a quick weekend getaway. Siam Bayshore Resort & Spa has one of the best locations in town – just meters from the beach, beside bustling Walking Street and nearby Bali-Hai Pier. With so much to see and do, a weekend may not be enough… you may quickly find yourself becoming a regular visitor!